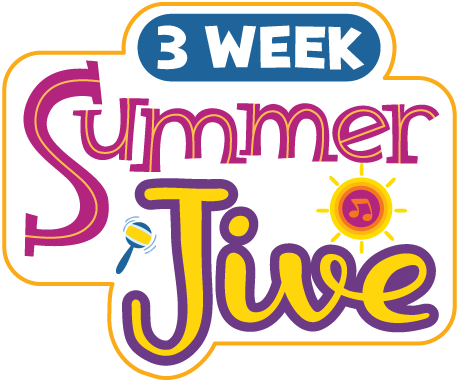 GROOVY BABY MUSIC - GROOVY BEATS SUMMER 2018 CLASS SCHEDULE! GROOVY BEATS SUMMER 2018 CLASS SCHEDULE! In class, each kid is provided with an authentic African drum to explore and play, while the teacher introduces musical concepts in a fun, accessible way! This laid-back, 6-week introduction to percussion is the perfect precursor to our renowned, revamped Rhythm Kids classes, coming this Fall! 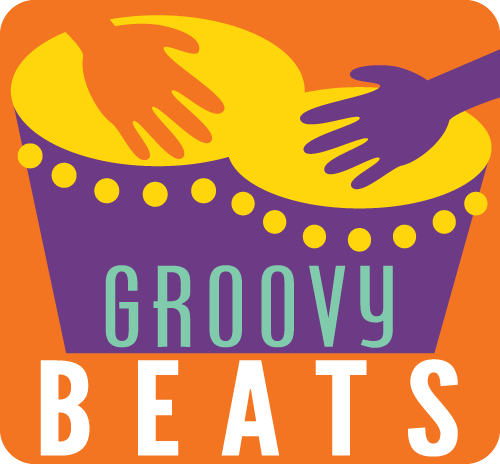 JOIN OUR GROOVYBEATS CLASSES IN OUR NEW BOSTON LOCATION! July 18 – August 22 at NEW BOSTON LOCATION TBA SOON!